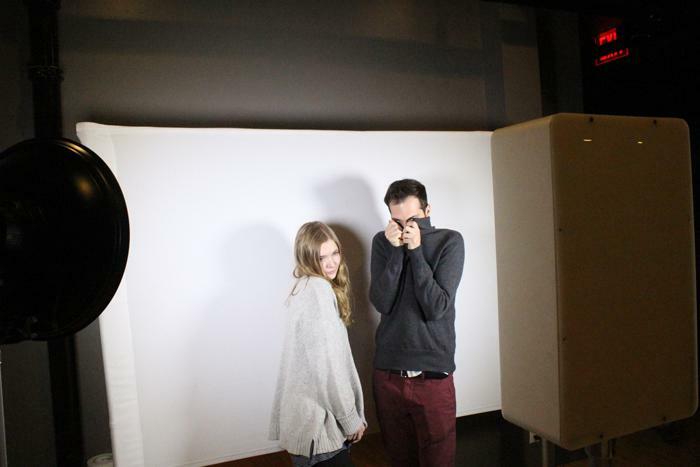 MVS Studio video booth rental is instant fun! 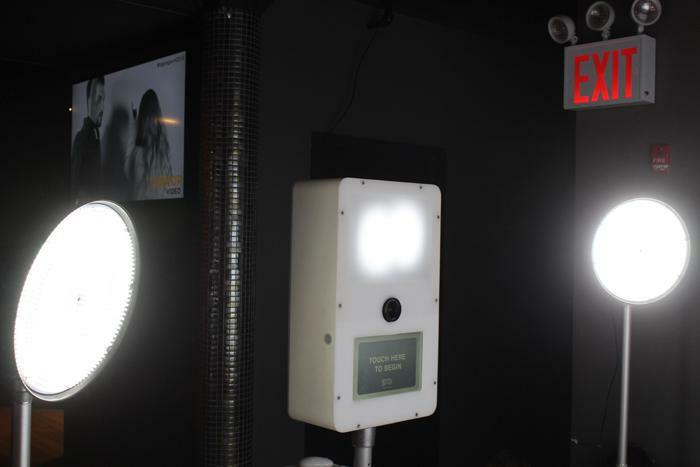 Rent the video booth to liven up any event! It is ideal for corporate events, a great addition to private parties or for experiential marketers, it can leave your audience with a memorable brand experience. The video booth has an easy to use touchscreen interface, a live view screen (important for checking that you look your best) instant playback, and social sharing, with great HD image quality. It is perfect for corporate events and private parties alike. The MVS Digital Photobooth started the photo booth craze. It is still the premium product out there – an industry leader that delivers instant high quality prints, rotating slideshows and customized social posts at over 600 events per year. However, many of our clients have asked : “What else can we do?” The video booth rental is a great solution to liven up any event! Are you having a company party and you want to see your co-workers dance? Are you having a birthday party and want to try something new and cool that everyone will remember? Do you want to hear from your customers or leave them with a lasting brand experience? Well the video booth rental is for you! It works best with fun props, or a prompt that ties in with the theme of your party. We have done video booth rental for corporate clients who wanted guests to give product testimonials with sound; a dance themed booth at a social media party, and we even did a “hat tip” booth in tribute to retired Yankee’s captain Derek Jeter. Assembled in 15 seconds! Ok, it actually takes a bit longer, but look at how much fun is packed into those little cases! Click book the booth to hear how the MVS Studio Video Booth can create a fun interactive element at your next event!